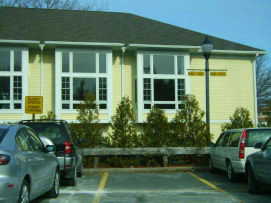 Needham Children’s Center, Inc is conveniently located 23 Dedham Ave and 858 Great Plain Ave, right in Needham Center. 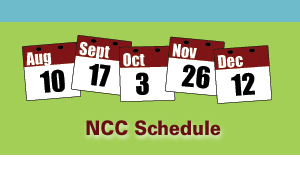 Within easy walking distance to the train and bus lines, NCC is also close to area public schools, parks, and easy access to area businesses . 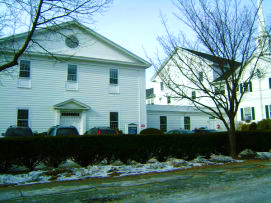 Our Dedham Ave location houses our preschoolers in a newly renovated facility that has received the Energy Star. 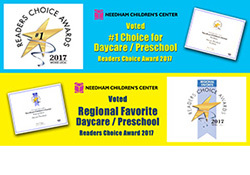 The Great Plain Ave location is just a block away and offers a home for our littlest learners; infants and toddlers as well as our Pre-Kindergarten, Kindergarten and Afterschool programs.